Montgomery County Sheriff’s Deputies and Fire and EMS personnel and the City of Mt. 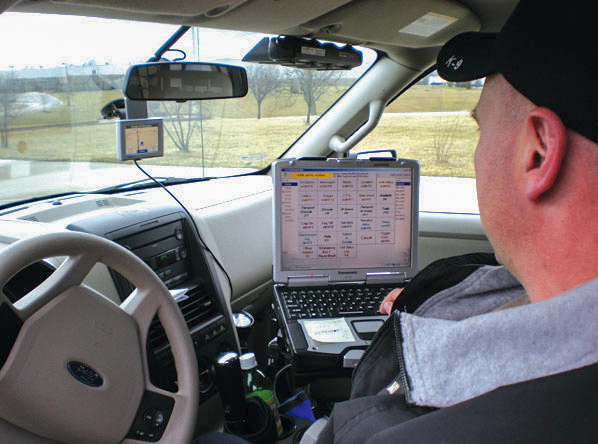 Sterling Police Officers with instant access to a comprehensive database of information such as call history, individuals’ criminal records, orders of protection, warrants, special occupancy, the nearest fire hydrant and more. First responders’ safety, efficiency and communications have improved due to the Systems’ ease of use and complete integration of information, enabling them to more effectively serve with enhanced safety and security for the citizens of Montgomery County and themselves. 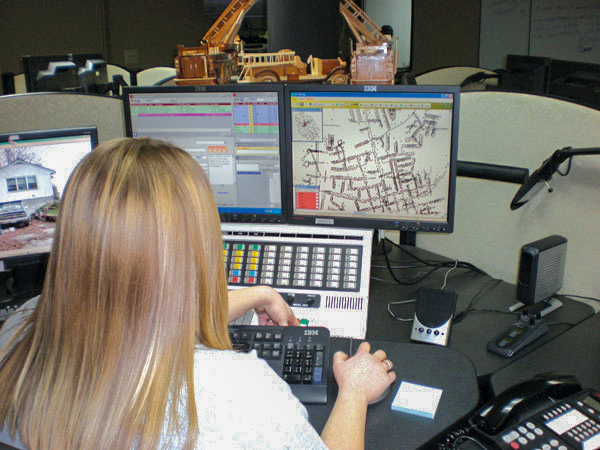 Montgomery County is among nine (9) CIS Host Systems in Kentucky serving several dozen agencies among the 700 agencies nationwide currently using Computer Information Systems Inc. Public Safety Software Solutions.